And finally—we are here! You can live vicariously through me as I skip around the office in excitement (somebody has to do it). 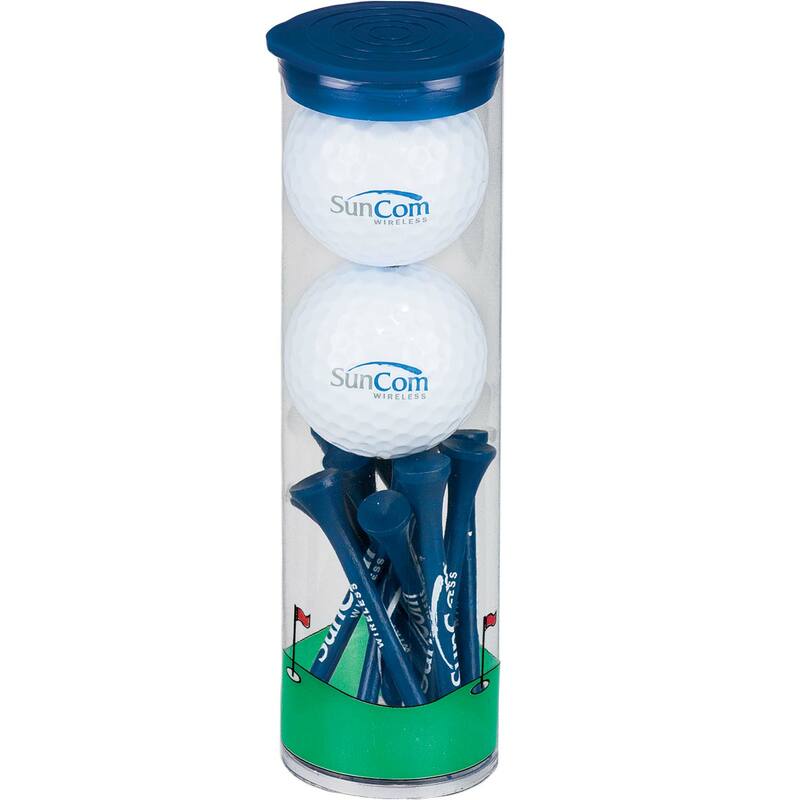 In the spirit of spring, I’ve added a golf ball set with some classic promo staples, as well as a new privacy product that will bring a lot of value. 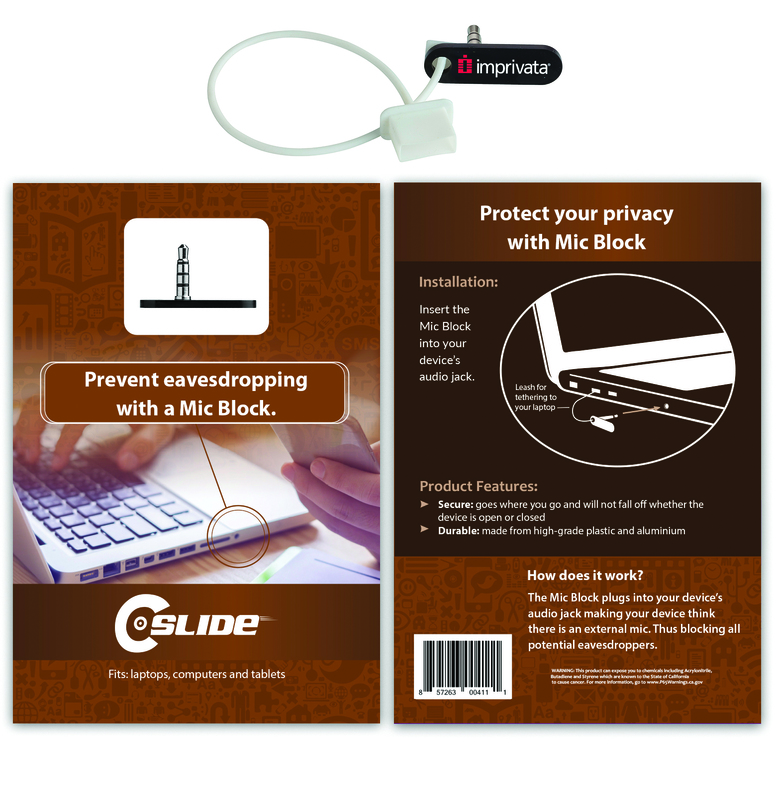 Let me know if we can help with anything! 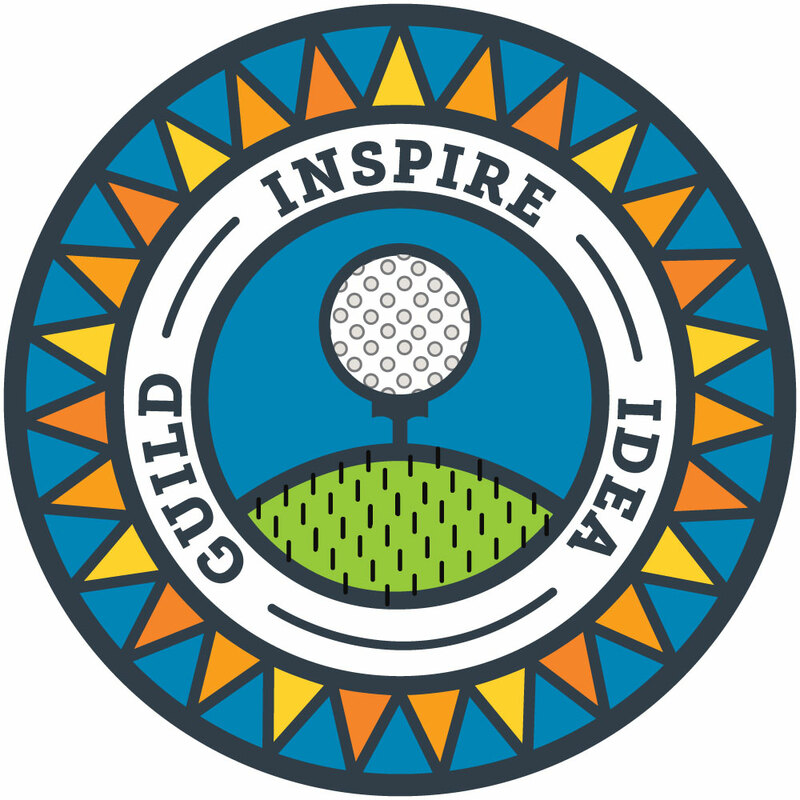 There you are, getting ready for Summer & feeling the excitement of warmer weather, but then it hits you: you need to order golf swag for an event. Nearly immediately, a cold sweat races down your brow—you don’t have time to source a quality product within your budget. Look no further than this golf tube kit. With two Wilson Ultra golf balls, & 12 colored tees, this simple little tube has some serious bang for the buck. Every morning you walk through your work’s kitchen & the sink is full of Tweety Bird & Snoopy coffee mugs. 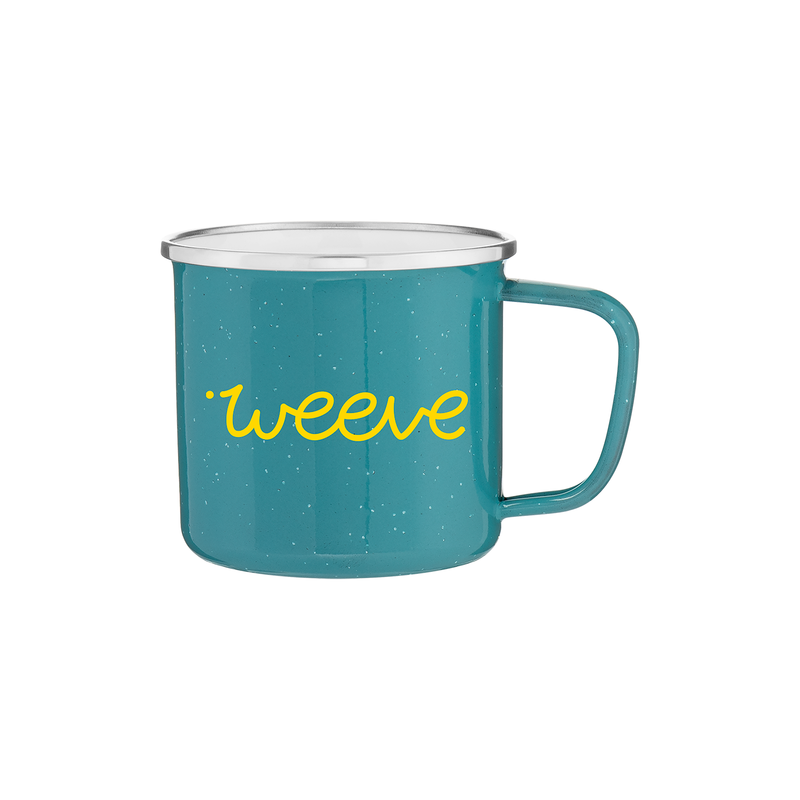 Give your employees & customers a stylish speckled enamel mug with a steel rim for true drinking pleasure. Side benefit: you can smash that Snoopy mug back into the 90’s where it belongs. You need your employees to bring their A-game each & every day, and look the part. They dress great & are rockstars in the boardroom, but every day they arrive with a bag that’s a half-step away from a Hello Kitty backpack. This Ageless Laptop Messenger Bag injects some serious distinction to your brand, while giving your employees the prestige and class they deserve. 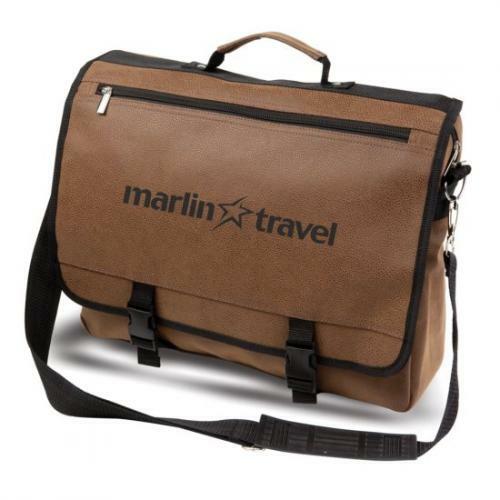 The Angolan leather with detachable straps allow for a premium, versatile bag that your employees will love.